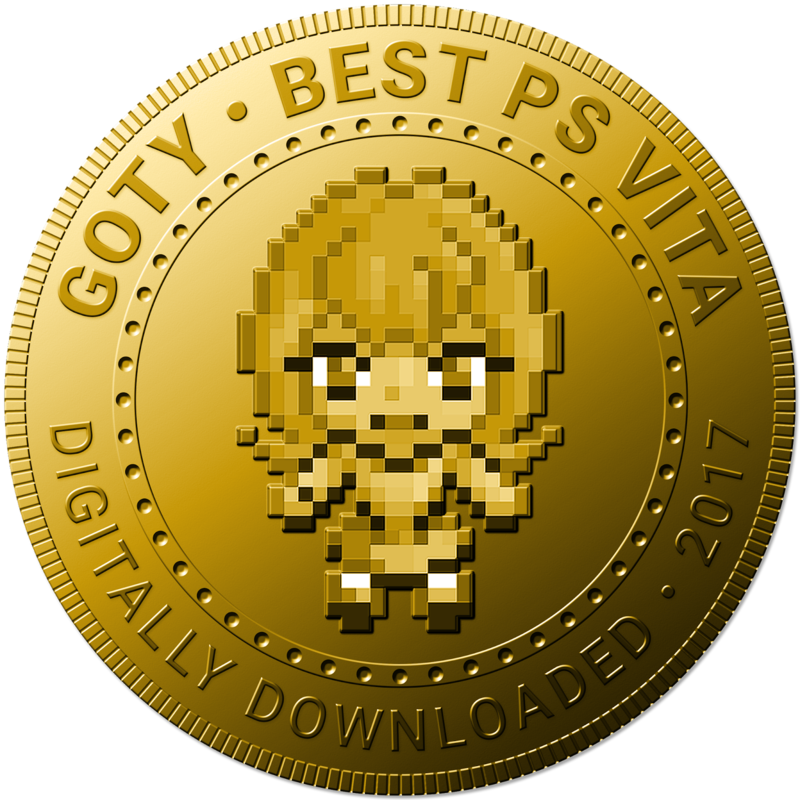 This will really be the last year for the PlayStation Vita. Sony's rather magnificent handheld has a few really great looking games due for it next year, but the trickle will have fallen to drips - particularly in the west. But that's to take nothing away from the console in 2017, which enjoyed a twilight - especially in terms of Japanese games - that many other consoles could only dream of. Mechanically, A Rose in the Twilight is a simple puzzle-platformer. But in execution the game is so, so much more than that. It's a masterpiece of telling story through atmosphere and design; with barely a line of dialogue this game packs a heck of an emotional, emotive punch, and the gothic settings and trappings are perhaps the best we've ever seen of that particular artistic genre this side of some of the better Castlevania games. Shocking and compelling, A Rose in the Twilight is one of the most memorable games that we saw in 2017. 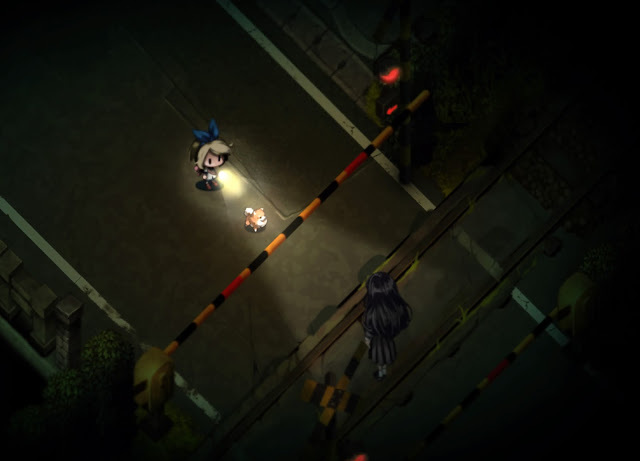 Nippon Ichi's followup to its breakout horror game is an improvement in every way possible, and given that the original was already a really good thing, that just goes to show how masterful this particular game is. 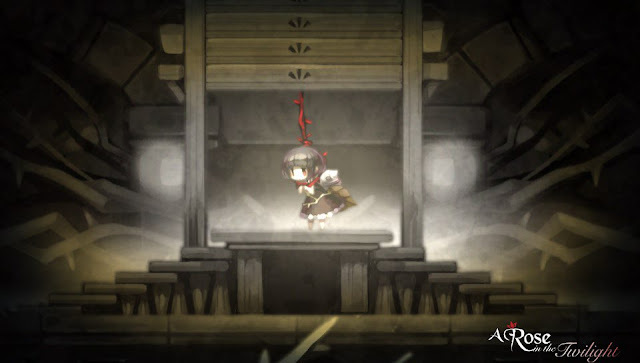 In simple terms, it's a stalker horror game, in which you need to spend your time hiding away from the various monsters that are after you, but this one has a heavy dose of Japanese culture and aesthetics to it which makes it so, so compelling. It tells a cracking minimalist story, too. The first Danganronpa was one of the greatest games ever made, and the series has maintained that strength ever since. Some might dismiss them for being visual novels, but this would be ignoring the sense of style and panache these games have to their storytelling, the extreme depth, the humour, the exceedingly good characterisation, and the brilliant art aesthetics and music. 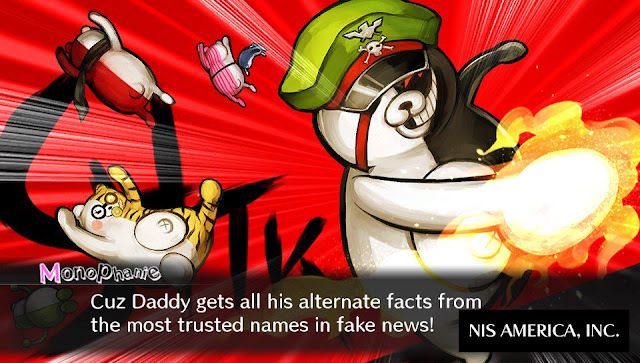 The third Danganronpa game is yet another refinement on the formula, while offering a truly mind-bending story. It's a long game, but just like a really, really good book, you won't be able to put it down.